Advanced Dental Studies in 2013, where he contiunes his education with multiple classes each year. 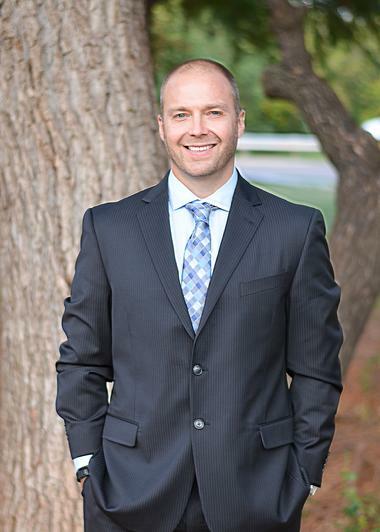 He and his wife, Becky, live in Northwest Oklahoma City with their three children; Asher, twins Finley and Noah, and their dogs Oscar, Ginger, Sasquatch, & Yeti. Deidre joined our team in 2003. She helps maintain healthy smiles with her thorough, gentle cleaning style. Deidre lives in Edmond with her husband, Lansing their sons L.J. and Louden. They have one dog and two cats. Deidre enjoys yoga and spending time with family, friends, and her animals. Becky joined our team in January of 2011. She received a Bachelor of Science in Dental Hygiene from the University of Oklahoma in 1999 and earned a Masters of Education in Professional Health Occupation, from the University of Central Oklahoma in 2002. 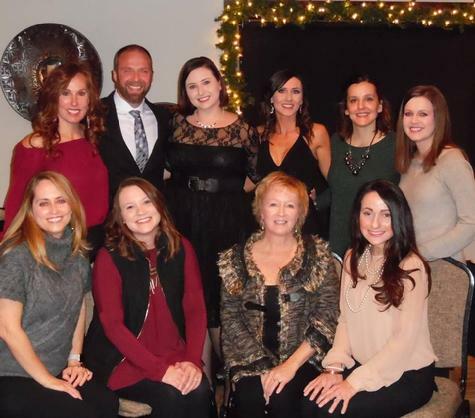 Though they currently resdie in Piedmont, Becky and her husband, Mel, lived seven years as missionaries in Brazil; where their 2 children, Alyah and Lucas were born. Becky enjoys spending time with family, gardening, & reading. Jessica joined our team in 2013. She earned her degree from Rose State in 2010. 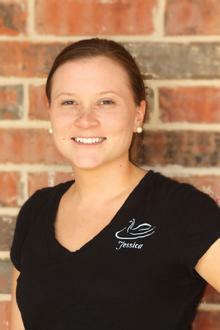 Jessica lives in Edmond with her husband Greg, and two sons Landon & Carson. She enjoys speding time with her family, scuba diving, and baking. Emily joined our team in 2011. She handles a variety of office duties including treatment planning & accommodating our patient's busy schedules with their dental needs. Emily, her husband Dan and their son Colt and their 3 dogs live in Cashion. She enjoys photography, fishing, baking, and spending time with friends, family. Debbie joined our team in 2013 as our insurance coordinator, working hard to help patients with insurance claims and understanding their coverage. 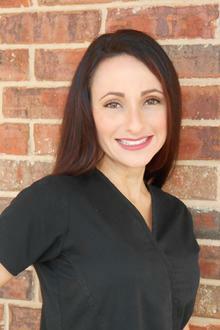 She has worked in the dental field for more than 15 years. Debbie recently moved back to Oklahoma City after living in Louisanna for a number of years. She enjoys volunteering, working in the yard and spending time with her family, friends, & pets. Amber joined our team in 2016. She graduated top of her class from Advanced Dental Assisting School in Drumright, Oklahoma in 2008. She, her husband Justin and their son and daughter live in Edmond. In her spare time Amber enjoys international travel, supporting her children in their sporting activies, and spending time with her family. 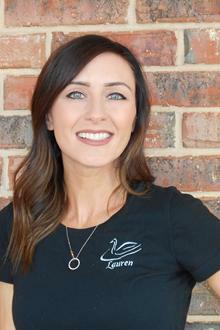 Lauren graduated with her dental assisting certificate in May 2016 from Smile Solutions in Norman, Oklahoma. She and her daughters Laney and Lily and their cat, Sarahphina live in Piedmont. In her spare time Lauren likes to bake, entertain, listen to Elvis, and spend time with her friends and family.